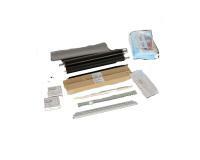 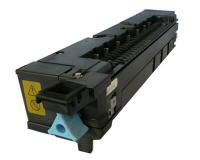 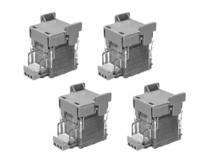 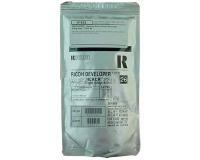 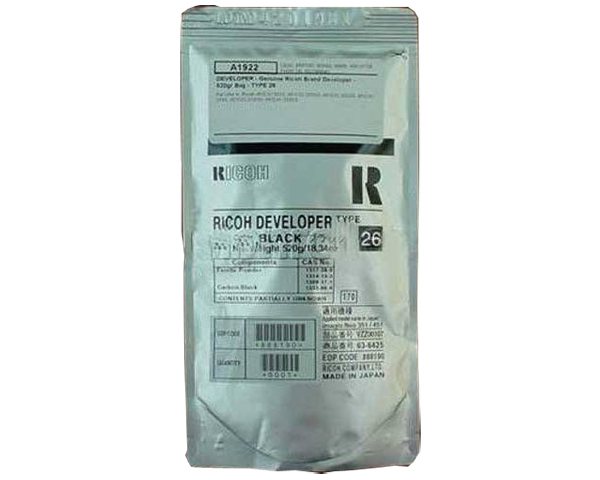 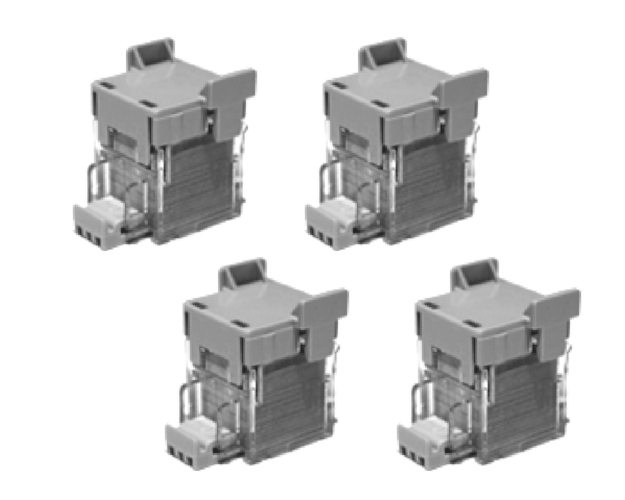 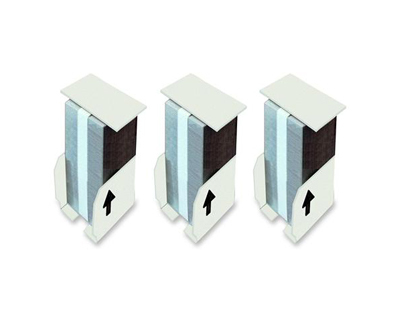 Ricoh Aficio 3035 Staple Cartridges 4Pack (OEM - Type 6E) 2,000 Staples Ea. 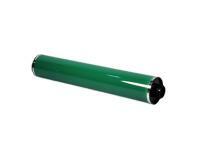 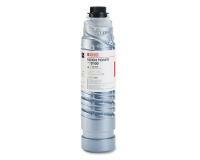 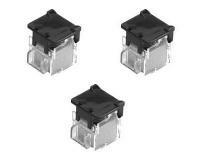 Ricoh Aficio 3035 Staple Cartridge 3Pack - 2,000 Staples Ea. 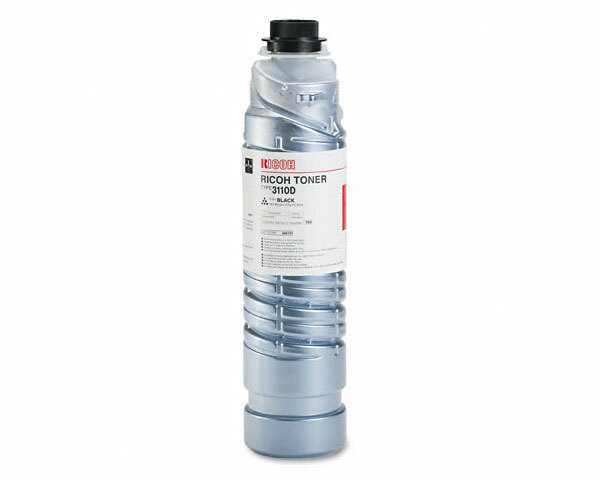 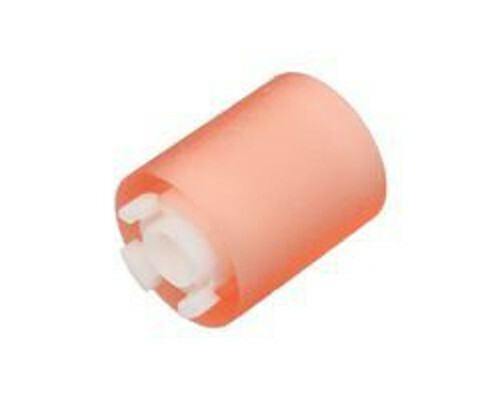 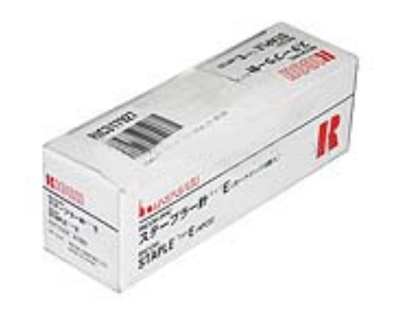 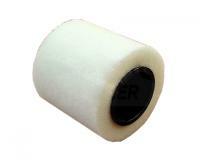 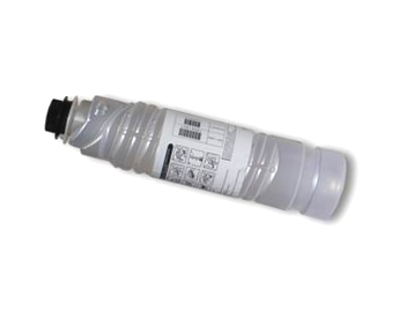 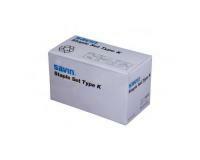 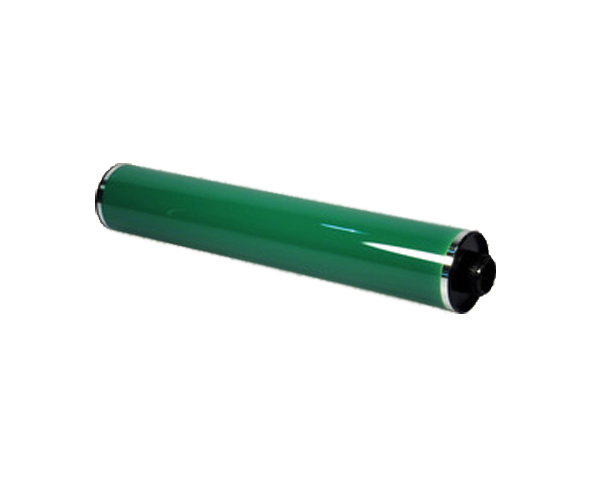 Ricoh Aficio 3035 Staple Cartridge 3Pack (Type K) 5,000 Staples Ea. Ricoh Aficio 3035 Staple Cartridge 3Pack (OEM) 2,000 Staples Ea. 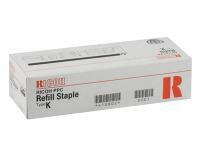 Ricoh Aficio 3035 Staple Cartridge 3Pack (OEM Type K) 5,000 Staples Ea.